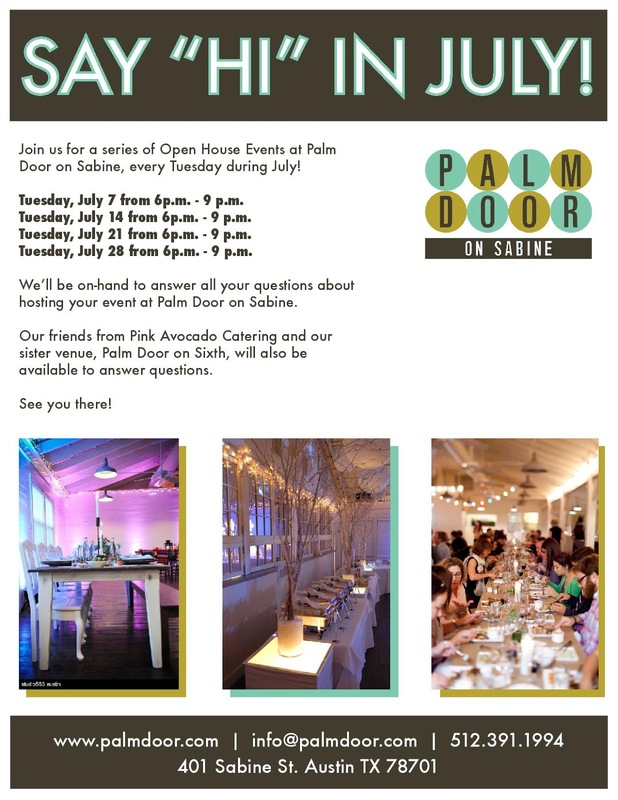 Stop by Palm Door on Sabine every Tuesday from 6PM-9PM for our casual open house. Pink Avocado Catering will be on-site to answer any catering or bar needs for your next event at Palm Door! I'm not sure I can ever go back to any other place, after an experience like this. This place is appropriate in a space that lends so much gravitas to events. The design of venues in DC is sharp and environment is unbelievably good.